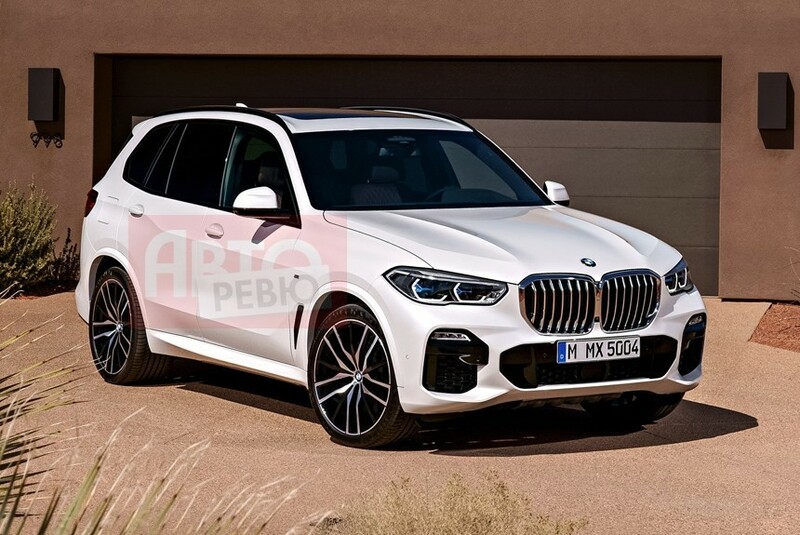 The all new 2019 BMW X5 is scheduled for launch later this year but today we have an early look. 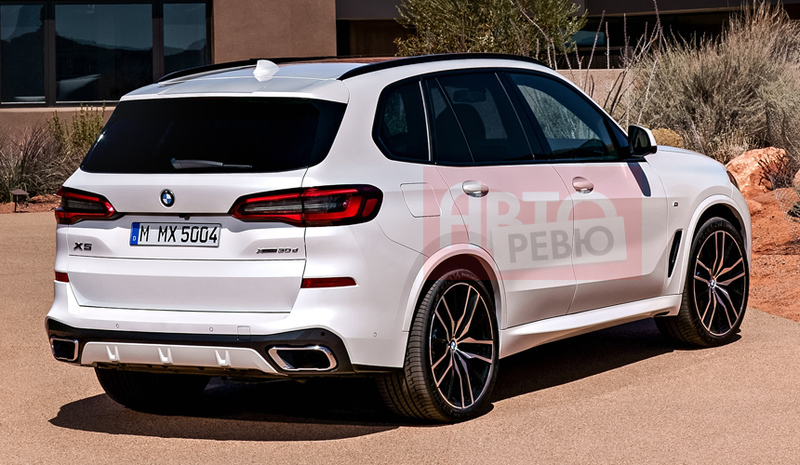 Leaked via the Russian car site Autoreview.ru, the new X5 looks more angular and aggressive than its predecessor. 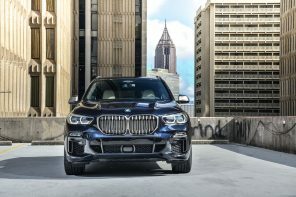 US sales will likely begin late this year and will launch with the X40i and X50i models. 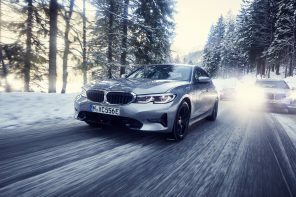 Outputs are not verified at this time but expect some small increased in power and torque. 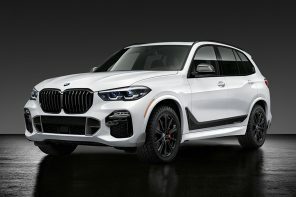 The diesel X35d will likely be replaced with a X40d and we should see an updated xDrive40e next year.